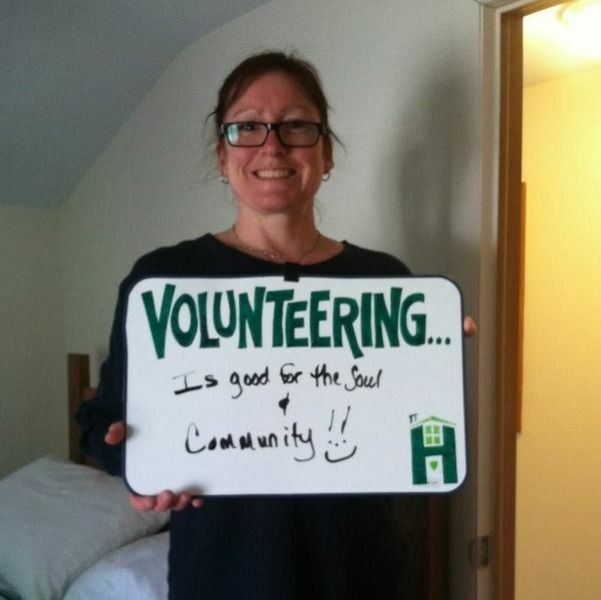 About Volunteers Make Everything Possible! Enjoy the tranquil atmosphere once a week, for a couple of hours in the morning, while providing a clean and sanitary home for our guests! Not for you? How about a one time yard work project? Or perhaps you'd like to man an information table for Hunter Hospitality House? Whatever you love doing, we'd love to have you involved at HHH! Call for an appointment to see one of our locations and discuss your interests! Log in to see who is volunteering for Volunteers Make Everything Possible! !